Bring your family to Main Street Cupertino. Photo courtesy of Family Day Facebook page. Another “Family Day” event is coming to Main Street Cupertino on April 14 from 2:30 p.m. to 5 p.m.
Friends and families of all ages are invited to spend their Sunday at the Town Square enjoying music and dancing, spring crafts, face painting, and more. All activities and parking are free. The event is a community service effort by South Bay Agape Christian Church. 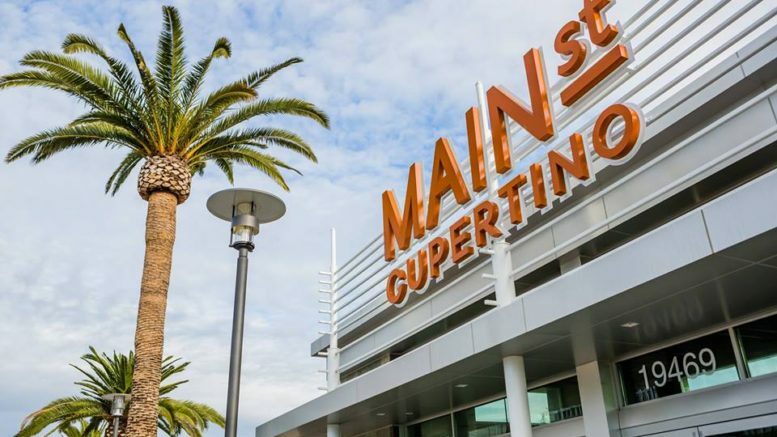 Be the first to comment on "Family Day returns to Main Street Cupertino"